IoT and IoT Analytics continue to evolve as IoT data grows. IoT data arrives in such high volume, velocity, and variety that decisions and actions on that data must be made quickly, or the business value will evaporate. This combination of massive data and much shorter time for action is an unprecedented challenge, and new technology and approaches are needed to meet it. The challenge in creating this business values hinges on the ability to derive insight from the numerous different types and sources of data and to take action in real time. The answer to the challenge is IoT Analytics. 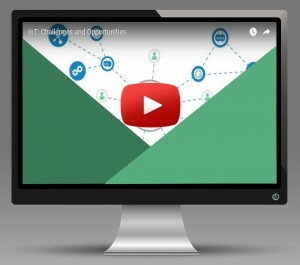 Watch this video to learn about some of the challenges in IoT and how IoT Analytics can help!